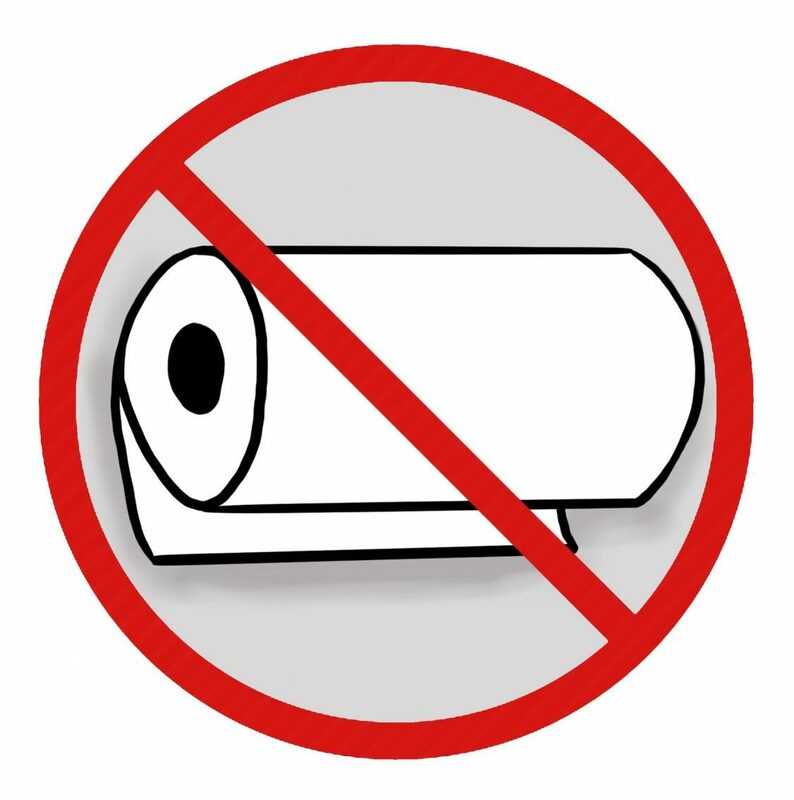 A resolution that would eliminate paper towels from De Anza bathrooms was approved at the Jan. 23 DASB meeting. Environmental sustainability committee’s “Save Paper Towels” project aims to reduce De Anza’s carbon footprint and paper waste by implementing Dyson air dryers, according to Takuto Ueda, chair of environmental sustainability. Approval to move forward with the project will be determined at a Campus Facilities Team meeting on Jan. 27. DASB also approved a funding request of $600 from special allocations account for extended meeting meals. A proposal to form an ad-hoc shared governmence committee tabled from the Jan. 16 senate meeting was also discussed, but no action was taken.